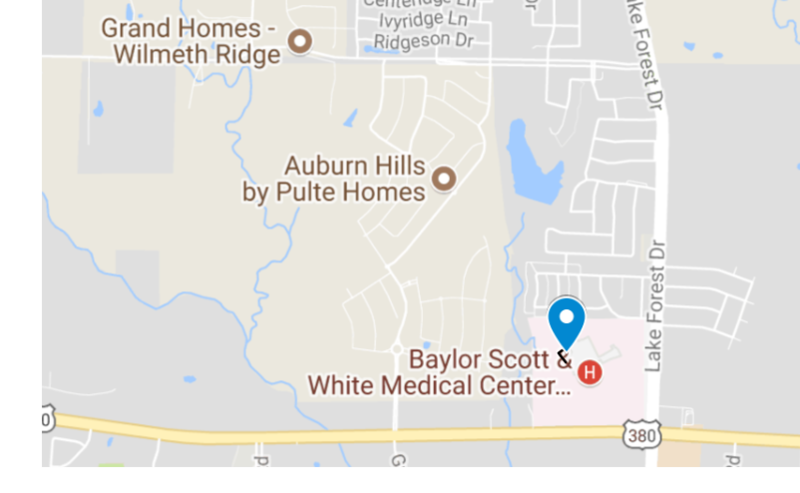 McKINNEY – Construction on a new ​35,000-sf facility, to be called The Heart Hospital Baylor McKinney, will begin by January 31, 2018, with a planned opening in March 2019. ​The Heart Hospital Baylor McKinney will offer cardiovascular specialties, outpatient services and have 22 ambulatory surgery beds. A video tour of the Heart Hospital Baylor McKinney can be found here. Also check D Healthcare​ Magazine for another view.